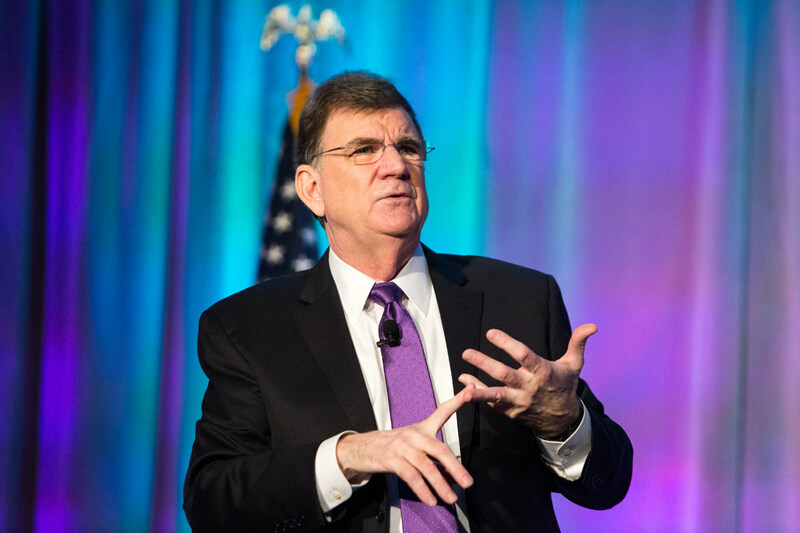 Healthcare Negotiation Skills Speaker Mike Hourigan is a nationally recognized Negotiation Skills Keynote Speaker on healthcare negotiation skills, who often talks to groups of healthcare professionals who don’t normally associate negotiation skills with their profession. Negotiation skills in healthcare are not only important to the practice of medicine but lives may depend on it. When I speak on the topic of negotiation skills to healthcare associations, medical centers and practitioners, at first, audience members are surprised that they should learn the fine art of negotiation. 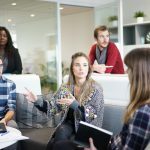 They might concede that negotiation could be important for those in purchasing or accepting bids on construction jobs, but as I explain these skills are every bit as important to the emergency or general surgery departments. Negotiation is what drives collaboration. I needn’t explain to healthcare professionals that stress is a major component found in virtually every setting, from small practices to major teaching hospitals. As costs skyrocket, hospitals are cutting staffs to make budgets. In a PBS presentation on April 30, 2017 the example was given of Boston’s Brigham & Women’s Hospital which had cut 1,600 staff members. Maybe they are in better shape financially, but it takes a huge emotional toll in terms of stress. Of those clinicians, nearly 65 percent felt that burnout impacted patient care. How to alleviate that stress? One of the most common suggestions in the study was to transfer less pressing tasks to other members of the healthcare team. For example, 37 percent of respondents felt jobs such as clerical work could be moved to “free up” physicians and nurses to focus on patients. However, in order to achieve such collaboration, there must be negotiation to determine who does what. 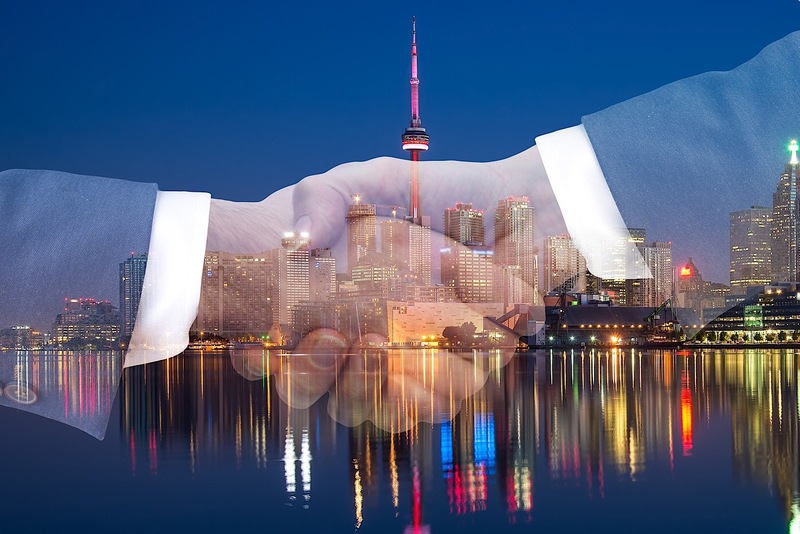 Negotiation is an agreement between people that asks, “What is it you want me to accomplish for you, and what are you offering me in return?” It is a pact between parties that takes skill to work out. Negotiation is powerful because it frees bottlenecks in every area of a practice, laboratory, pharmacy, department or an entire facility. It is a tool that gives us all a platform upon which to operate. 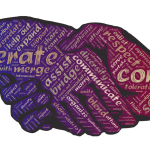 The agreements that a group of healthcare professionals can negotiate to improve systems and workloads can elevate self-respect and in a real sense, reduce the fences between co-workers, increase understanding and build a sense of esteem. 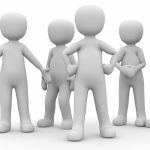 Negotiation can create greater courtesies in those times of stress and reaffirm the belief that every member of the team is valued. We all know that the nature of healthcare is such that no amount of negotiation will turn every medical outcome happy or eliminate stress. We wish it could be different, but it is the profession we’ve chosen because we are in it to make a difference. However, along the way, it is possible that negotiation will make the lot of every healthcare professional a little better. Which, in its own way, may lead to a saved life or a more empowering work environment. 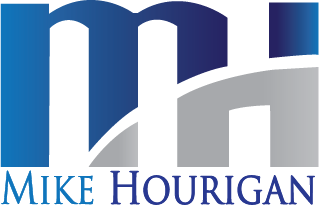 For more information on Mike Hourigan’s healthcare negotiation keynote speeches and meeting breakout seminars, call him today at: (704) 875-3030 or fill out the form below.